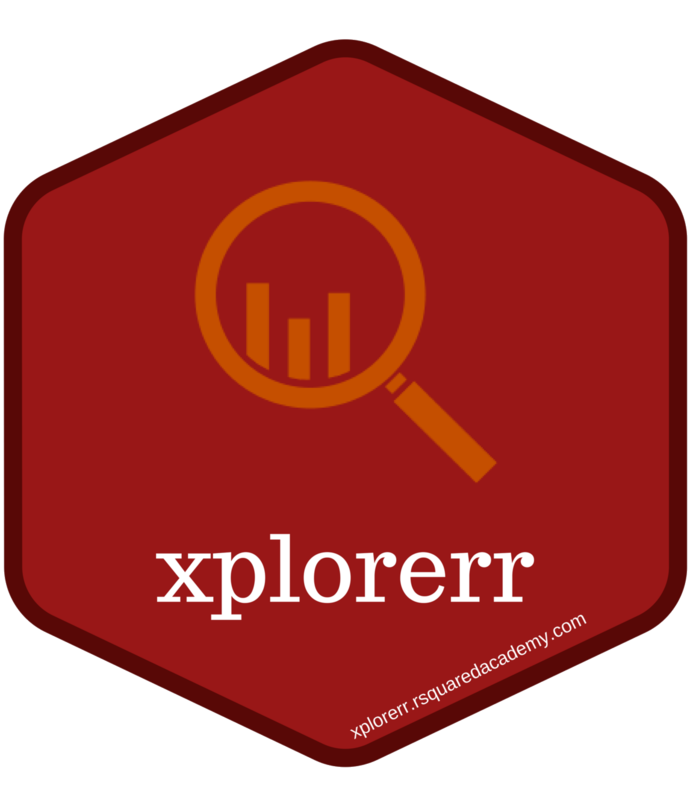 Explore data using a simple interface. Generate descriptive statistics, understand distributions, build visualizations step by step, perform parametric/non-paramaetric tests and customer segmentation, and build linear and logistic regression models. Accelerate your learning with our interactive apps. 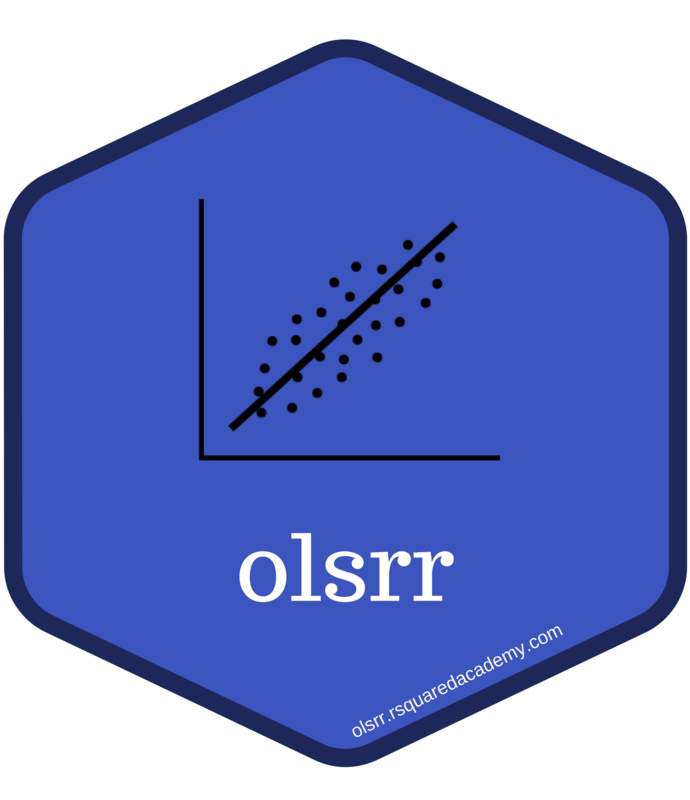 Build linear regression models using the olsrr package. 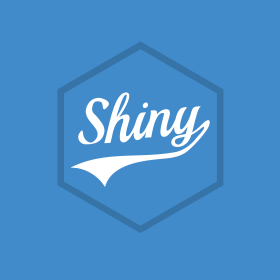 Quickly iterate through models and generate models with the click of a button. 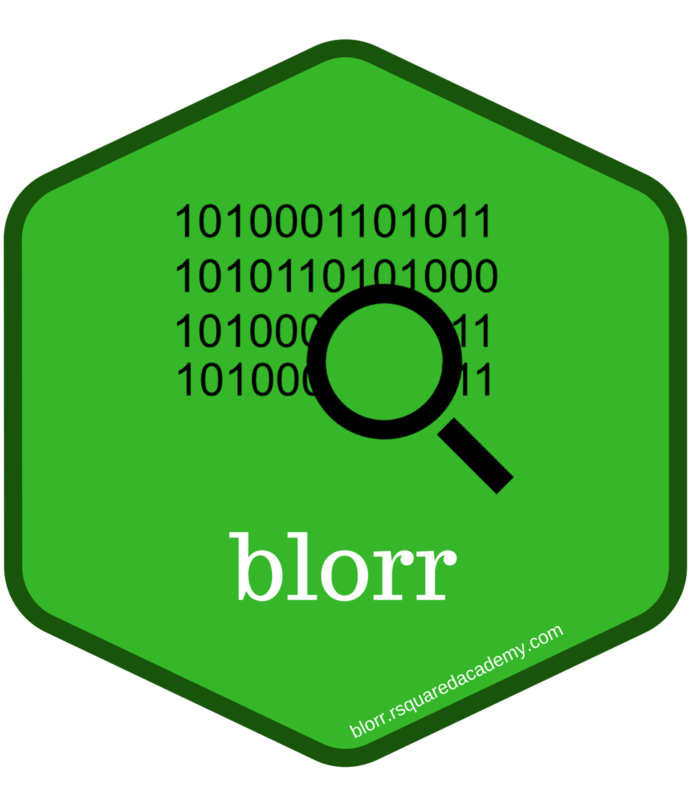 Build, validate and monitor binary logistic regression models. Includes comprehensive regression output, model fit and validation statistics. 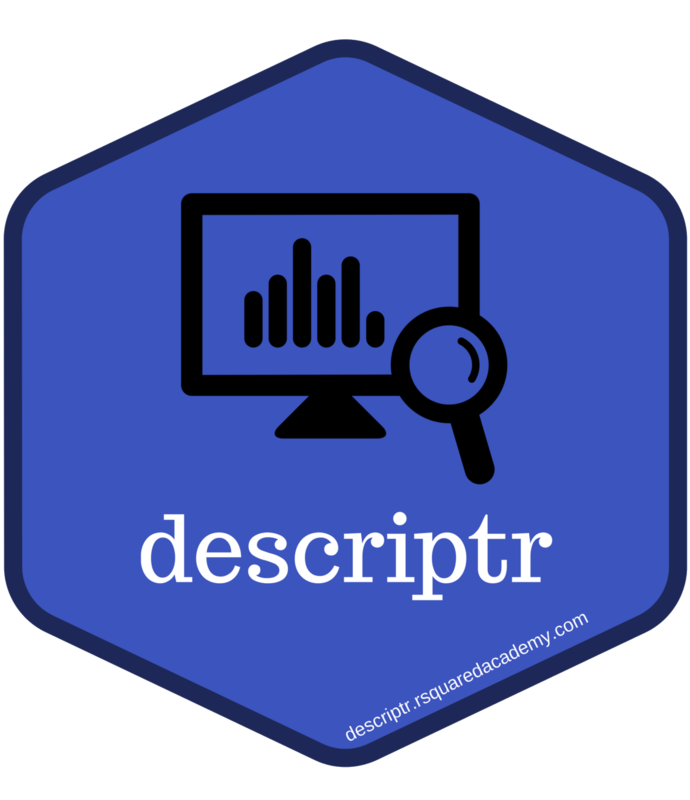 Generate and visualize descriptive statistics for numeric/categorical data. 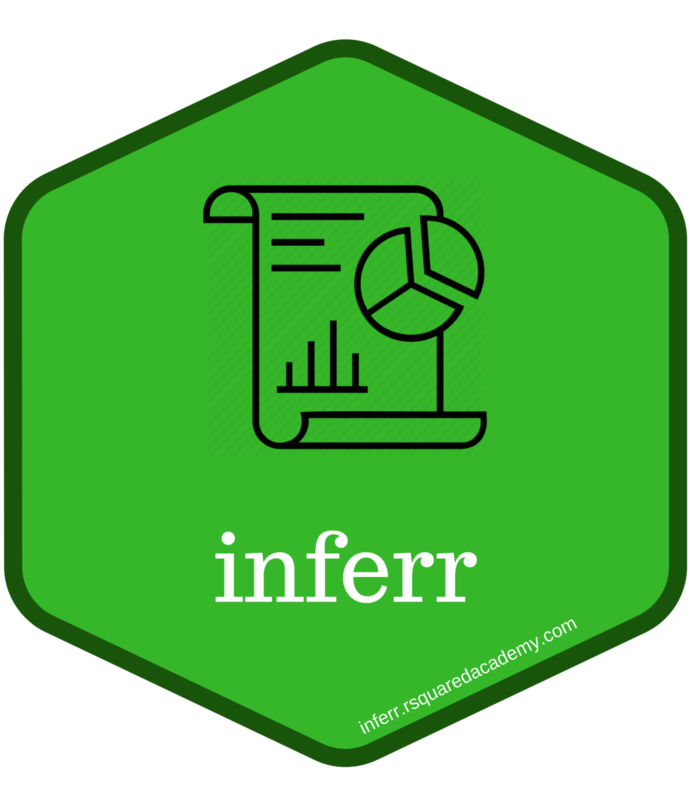 Beginner friendly interface to perform hypothesis testing using parametric and non-parametric statistical test. Includes flexible input options and structured results. 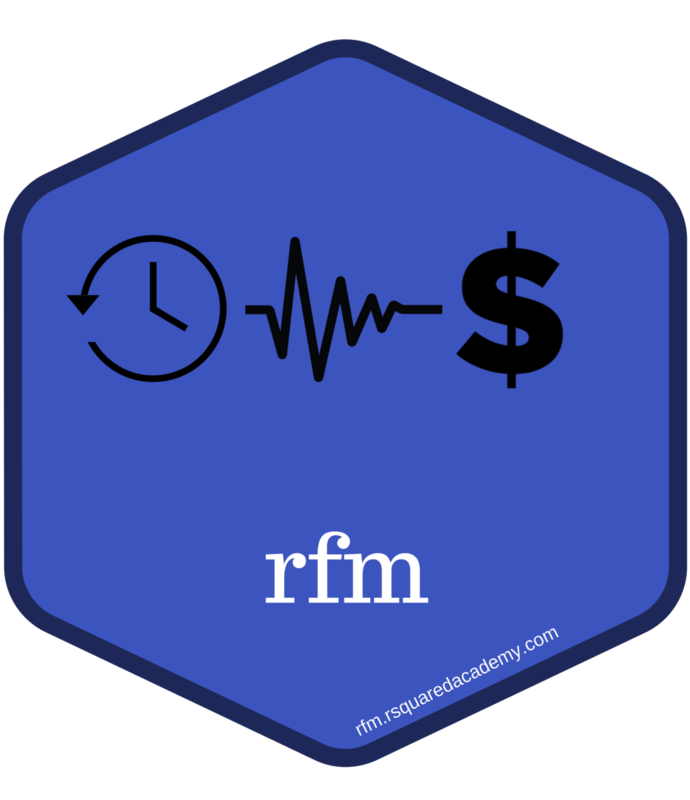 Tools for customer segmentation using recency, frequency and monetary value analysis. Build customized segments using customer or transaction level data. 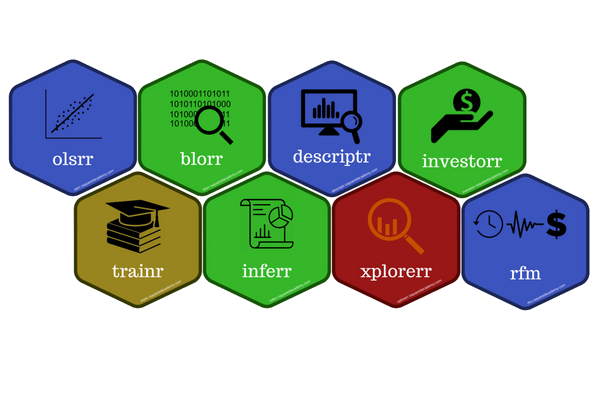 Apps for data visualization, exploratory data analysis, hypothesis testing, customer segmentation, linear and logistic regression modeling. Simple interface for uploading data. As a tool aimed at beginners, all you need to do is to upload your data in a comma or tab separated file and get going with your analysis. Screen data for missing values, rename variables and modify data types. Generate detailed summary statistics, one and two way tables, group summaries and visualize the same. 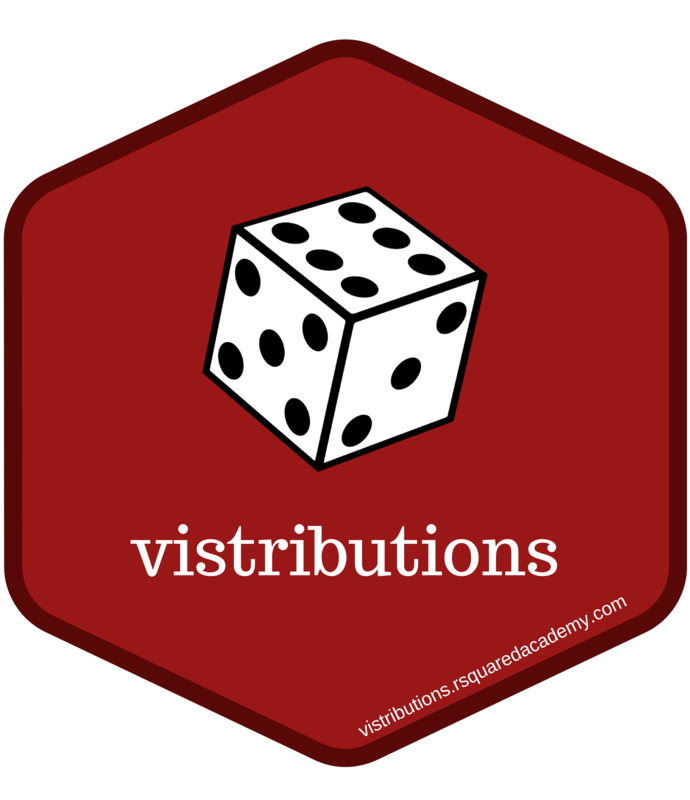 Vizually explore the most important statistical distributions. Understand the factors which influence their shapes. Learn to calculate the probability and quantiles. Visualize data by interactively building plots step by step. Test hypothesis using a set of most important parametric and non-parametric tests. Build and evaluate statistical models using a simple workflow.